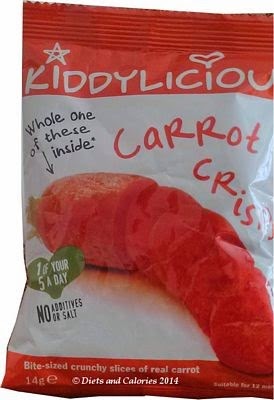 Ever on the lookout for healthier snacks to crisps for my children's lunchboxes, I spotted these Carrot Crisps made by Kiddylicious.co.uk. Each 14g bag is worth 55 calories and contains one sliced carrot, equal to 1 of the recommended 5 a day. 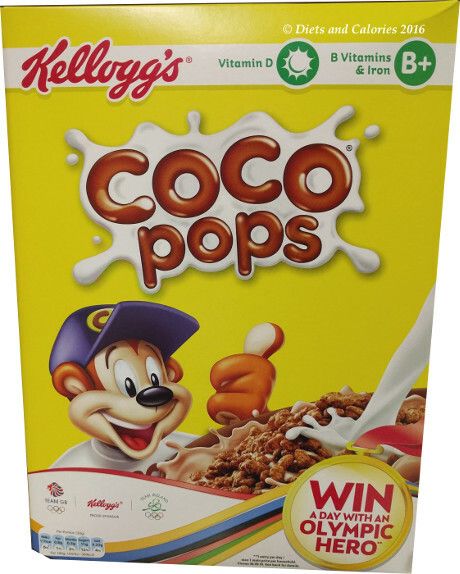 There are no additives or salt and they’re suitable for children aged 12 months+. Naturally, I had to try these out for myself first. Opening up the bag reveals a few bright orange carrot slices at the bottom. They’re light as a feather and the pack size is small enough for tiny hands to hold. The carrots are crisp and crunchy with the emphasis on the sweet rather than savoury. These are really tasty, no doubt made more palatable by the vegetable oil they’re cooked in. There aren’t many, but that’s because they’re aimed at little mouths and stomachs. If you are calorie counting or watching your weight, there’s no reason why adults can’t snack on these too! At just 55 calories a pack, they can easily be incorporated into a low cal diet plan. 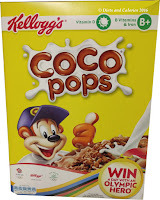 The Kiddylicious range was developed by mum of two, Sally Preston who was looking for tasty snacks to feed her kids. As an expert food scientist and qualified nutritionist, she has developed her range of healthy frozen baby food and snacks. Therefore, you can be sure that nutritionally, these snacks are a good choice for little ones and grownups alike. 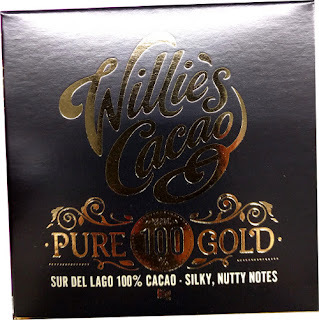 You may notice from the traffic light below that they are high in fat (only just with 20.8g per 100g). This is because they are cooked in vegetable oil which makes up around 21% of the ingredients. However, the bags are very small and provide only 2.9g of fat. Nutrition information per 14g bag: 55 calories, 0.1g protein, 6.6g carbs, 1.3g sugars, 2.9g fat, 0.4g saturates, 0.8g fibre, trace salt. 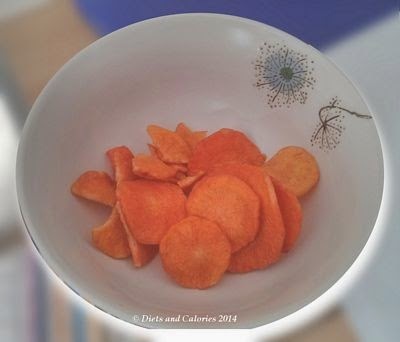 Ingredients: Carrot slices (79%), vegetable oil, A sprinkle of maltose. Contains naturally occurring sugars. No added preservatives, no added salt, no milk or lactose, no nuts and seeds, no wheat and gluten. Suitable for vegetarians. At the time of writing, you can buy the carrot crisps in a bag of 4 for £1.47 at ASDA (usually £2.19).